The beauty in fusion cuisine lies in its ability to combine different culture, culinary techniques and cuisine to create something entirely different and intrinsically better. But it goes far beyond simply slathering kaya on a scone or sprinkling curry leaves onto pasta—it takes practice, and possibly hundreds of failed attempts to achieve the perfect recipe. Maru Dine & Bar is a contemporary Asian fusion restaurant located in Icon Village in Singapore’s central business district that expertly integrates the cultures of Vietnam, Japan and America into its food. 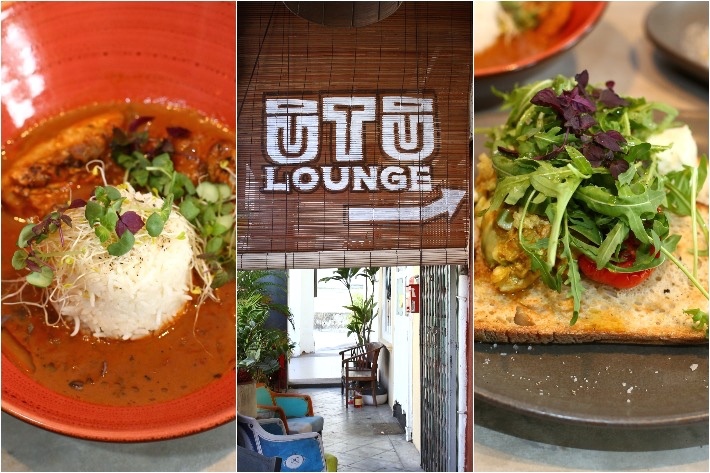 Be charmed by its uniquely designed interior that creatively encompasses the essences of each individual culture, as well as a stellar array of quirky creations that will please your palate as much as it will tickle your senses. 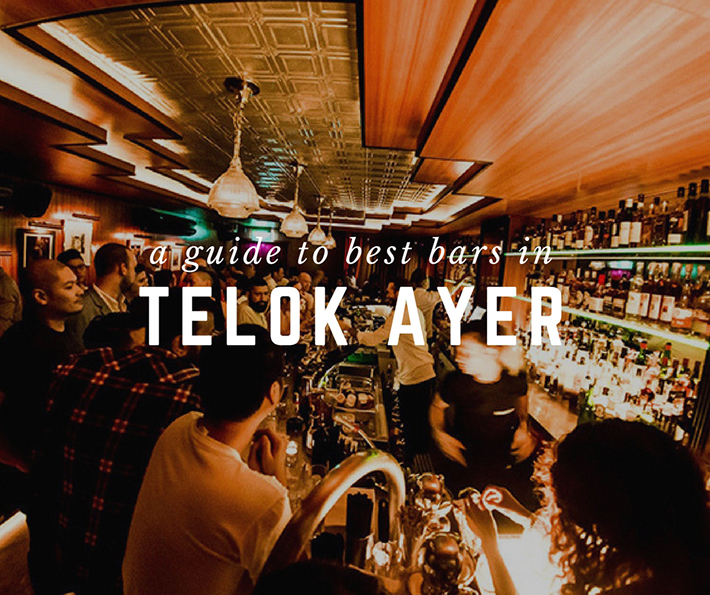 For many working professionals, Telok Ayer is the go-to place for after-work drinks at trendy bars. Telok Ayer is always bustling and full of life because of its strategic location in the heart of the Central Business District. 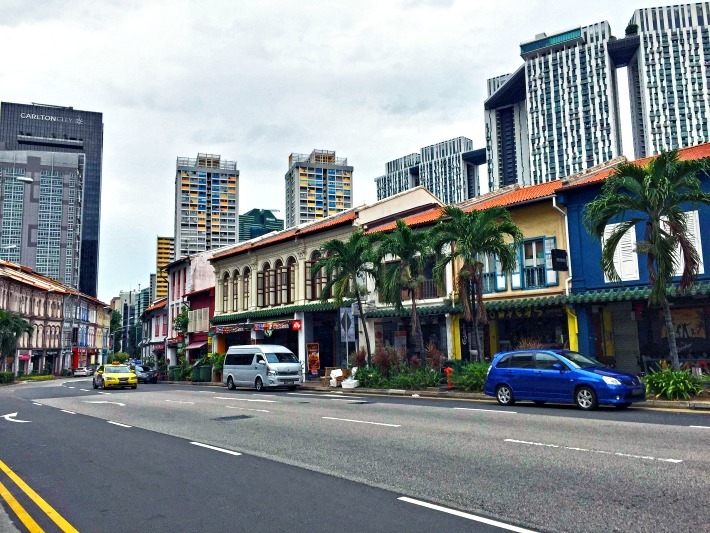 The vibrant neighbourhood is an interesting place to explore too—boasting the most exciting food establishments and cafes that turn into bars at night housed in traditional shop houses. It is a culture-rich place that is home to not just popular chill out spots, but also hidden gems that are waiting to be discovered. The Wagon is one of the newest but most unassuming restaurant on Tras Street, Singapore. It looks subtle and unassuming from the outside, along the rows of restaurants and shophouses. But if you can locate this gem, you are in for a treat. When night falls, a huge red neon signboard bearing the words ‘The Wagon’ lights up in full glory. And that is also when The Wagon comes alive. From the brick walls to the copper pans and pots hung up, the interior of The Wagon is chic and fun – all while boasting a very sassy yet casual vibe. From French-Japanese inspired tapas served on trolley, to the amazing beef platter which features four different premium cuts of Hokkaido beef (dry-aged in-house), to the whole Muenier Flounder, The Wagon is full of surprises and a place that is suitable for all occasions. Think of it as a spot where you can have great tapas and mains in a relaxed setting. And did we mention that it serves cocktails at S$7 each during Happy Hour? Also, our readers can quote “ladyironchef” to get a surprise dish from the chef. 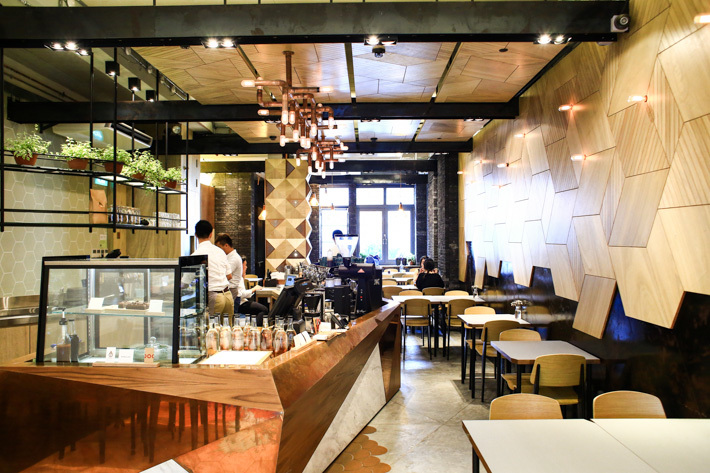 Heading up to level 2 of 73 Amoy Street to Dapper Coffee was a tiny setback, especially after trudging through Singapore’s humid weather. But the cosy space made up for the “hike”, and we spent an idyllic afternoon at the cafe over great coffee. The swanky interior resembles a cool British pub. The coffee aroma that filled the air was alluring and we were thankful for the good range of different coffee to choose from. Let’s see what the hype about Dapper Coffee is all about. The number of cocktail bars in Singapore has been increasing stealthily to meet the growing community of discerning drinkers. These bars are more often than not a hole-in-the-wall and you probably would have overlooked them in the day. An unassuming camouflaged entrance seems almost deliberate to ward off those who did not put in the extra effort to scout for the gateway to divine cocktails. While classics such as Old Fashioned and Manhattan have been on every bar’s menu since our granny’s times, a new wave of Asian-fusion exotic selections, such as Kuvo’s prawn noodles cocktail and Bitters & Love’s crowd-pleaser kaya toast cocktail, has entered Singapore’s burgeoning bar scene in the recent years. These unorthodox concoctions are the brainchild of Singaporean bartenders who have not forgotten their roots. The unique alcoholic beverages truly deserve extra commendation for overcoming the near-impossible uphill task of integrating local flavours into delicious cocktails. Here is our guide to 8 interesting cocktails with a local twist in Singapore that you should try!